The hot summer season is here! While we do take care of the nutritional requirement to beat the heat during summers, there are times we forget a proper skin care routine. During the hot and sultry weather, we do face a lot of skin problems. These may include pricking and burning sensations, tiny and itchy bumps, oily skin, itchy rashes which comes with discomfort and pain, uneven skin tone, folliculitis, acne breakout and heat burn. These skin problems may occur due to warm weather and spending hours outdoors. But you should not worry at all! As there are some amazing home remedies which can help you deal with skin problems. The soaring temperature often causes irritation and discomfort to babies. Some common problems during summer are heat rashes, diaper rashes, dry skin and prickly heat. As a baby’s skin is thin and delicate, sweat can lead to clogged pores, further resulting in these problems. 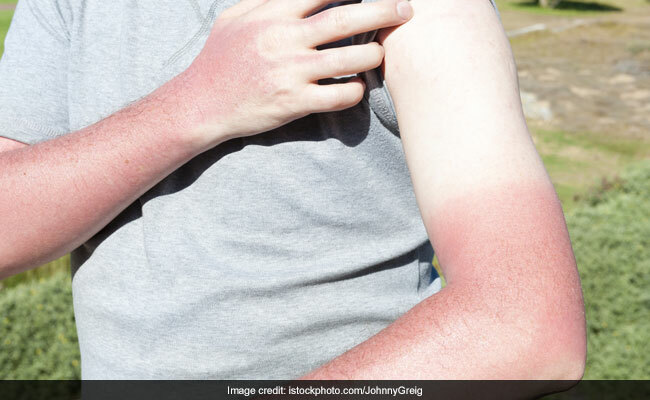 The UVA and UVB rays from the sun can damage your skin and leave it inflamed, dry, and even lead to blisters. During summers, you generally sweat a lot. When sweat mixes with bacteria and oils on your skin, it can clog your pores leading to acne. For this you need to constantly wash your face in order to wash away the oil. Also, do not use sweaty handkerchiefs and towels again and again. You can also make a face mask with gram flour and milk. Apply it on the affected area and wash it after it dries. 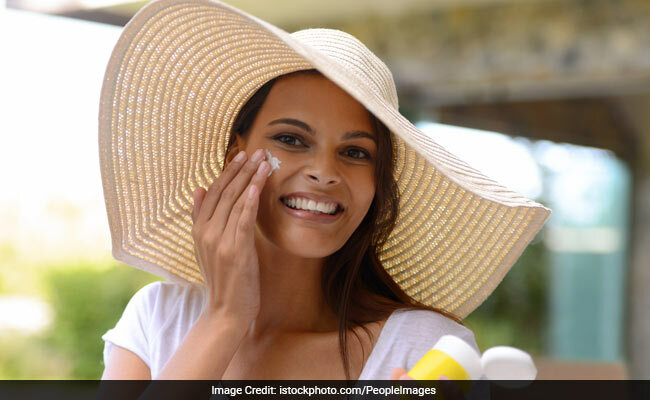 The UV rays of the sun and scorching heat can make your skin oily. Oily skin can lead to pimples. In order to get rid of oily skin you can use cold milk, egg whites, aloe vera or even use blotting papers. Blocked sweat glands can lead to tiny and itchy bumps. This is because the sweat cannot get out, it builds up under your skin which causes a rash and tiny, itchy bumps. When these bumps burst and release sweat, you might feel a prickly sensation on your skin. For this, you can use apple cider vinegar, icing or apply a cool powder frequently. The UVA and UVB rays from the sun can damage your skin and leave it inflamed, dry, and even lead to blisters. For this, you can apply cool milk on the burn area. You can also use curd to soothe the burnt area. Cucumber also has antioxidant and analgesic properties which can give a soothing effect to your skin. Some people face the problem of body odour during summer season. This is due to excessive sweating. For this you need to drink a lot of water, take baths quite often and even use talcum powder. Cold water soaks may also help. In the heat, fungal infections are really common. The fungus grows in the top layer of the skin especially in a dark, moist and warm environment like on the feet or the groin. The athlete’s foot and jock itch leave a patchy and itchy rash. The fungus can grow in the heat quickly and the condition can worsen if not treated properly. For this you first need to get rid of sweaty clothes and use sweat absorbent powder. Also, take a bath whenever you come from outdoors.